Posts about eBay fishfinders, GPS, side imaging, down imaging, marine electronics and accessories news, sales and information. 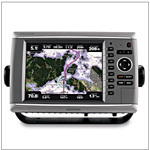 Clearance – Save up to 30% OFF marine electronics, chartplotters, speakers, radar, GPS & more! While supplies last. 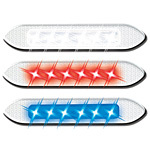 Up to 35% off LED lights while supplies last – Clearance SALE! Restrictions may apply. Sale ends 4/30/2015.